Whether she is an actual blood relative, a sister from another mister, or just like a sister to you, there is no better time than the holiday season to say thank you for always being there, sis. She answers your endless late-night phone calls (even on "school" nights), still covers for you with the 'rents, and is always available to help indulge a craving for mac 'n' cheese from the box. Show her that you appreciate her support by trading your sibling rivalry dynamics for "sharing is caring" vibes with these gift ideas for sisters, including everything from a collection of travel-size toiletries and luxurious candles to beautiful wineglasses and sparkling coasters. And in case you're wondering what's in it for you, there is definitely a thing or two worth borrowing. After all, what are sisters for? 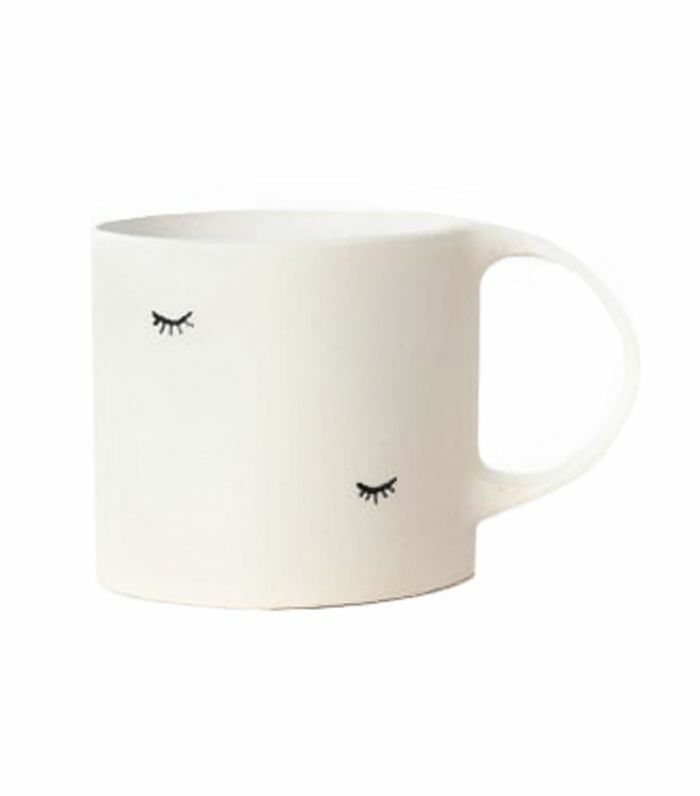 Ahead, shop 20 gifts for sisters that will make you her favorite sibling. 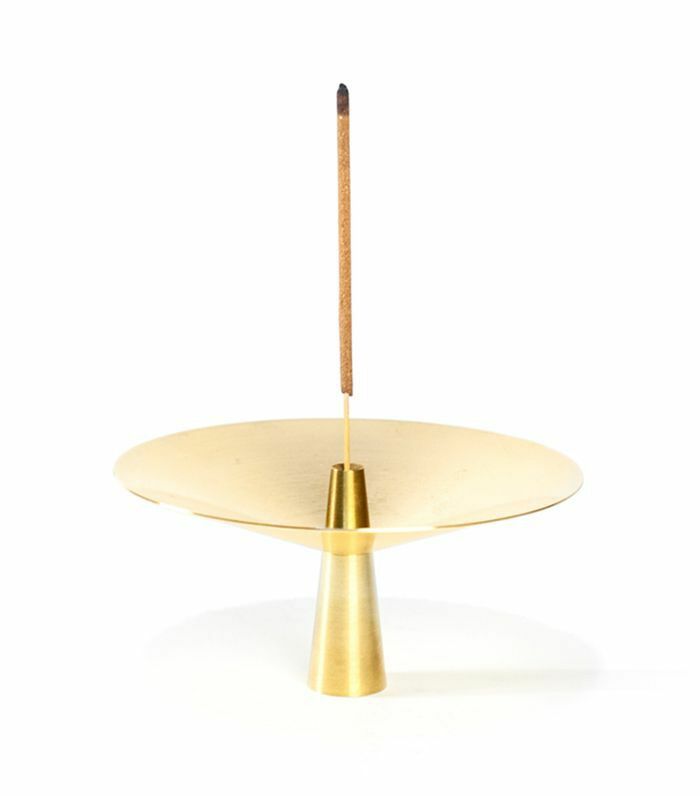 This modern incense holder is a stylish way to give her home an aromatic atmosphere. 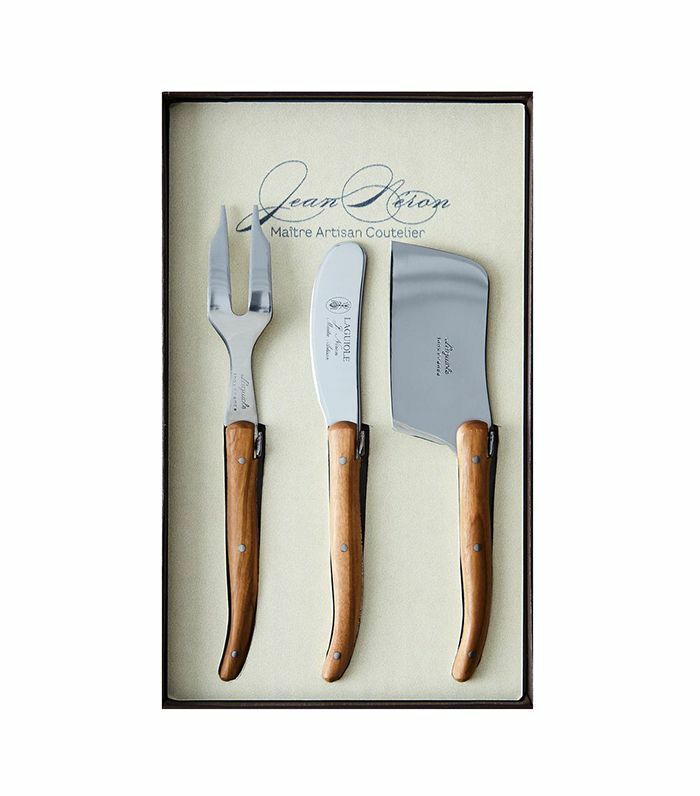 These fancy cheese knives fuse smooth and sleek beauty with chef-worthy performance. She can finally start a "special occasion" collection, just like your mom. 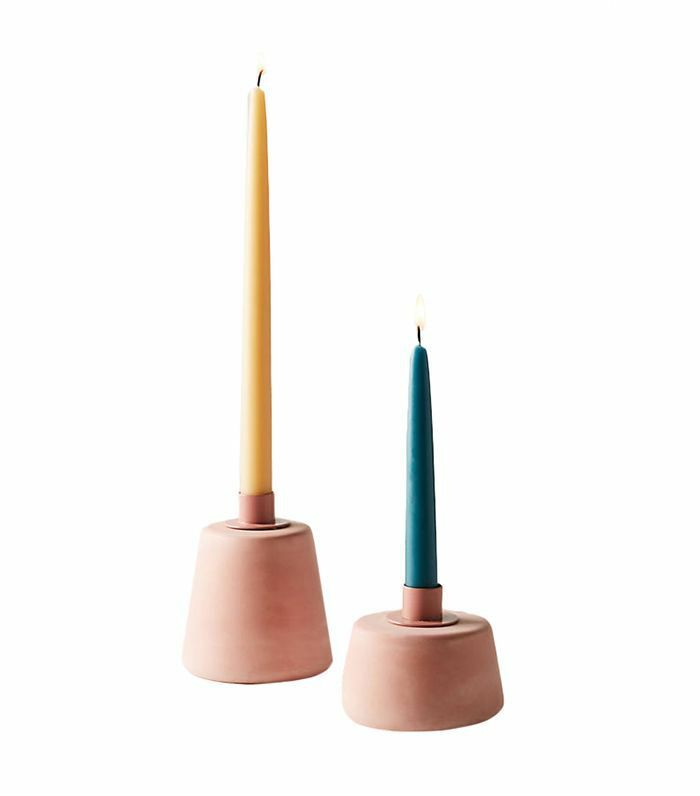 The neutral shade in a modern shape will complement any décor scheme, and your sister will appreciate the mood lighting. 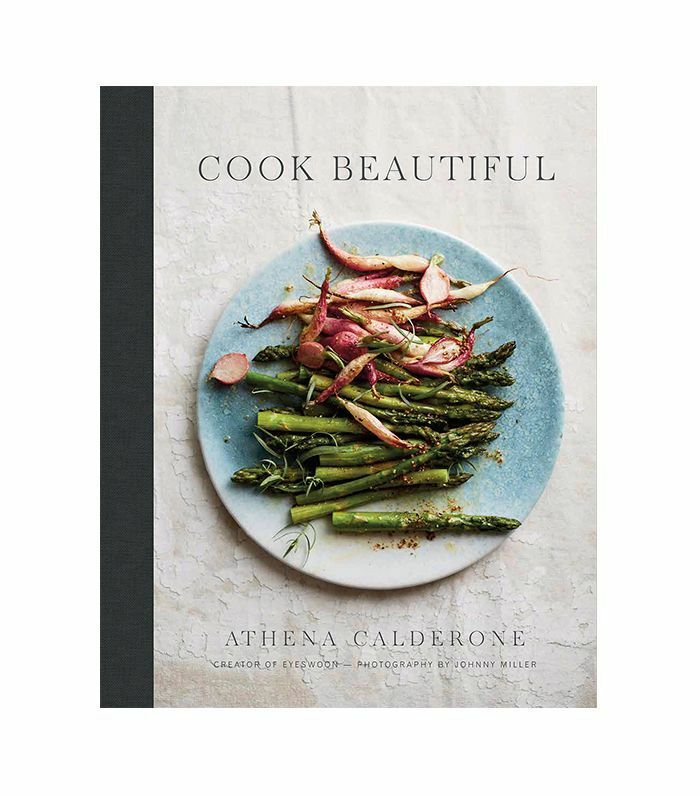 A beautiful cookbook filled with pages of accessible recipes will be a welcome addition to your sister's kitchen. 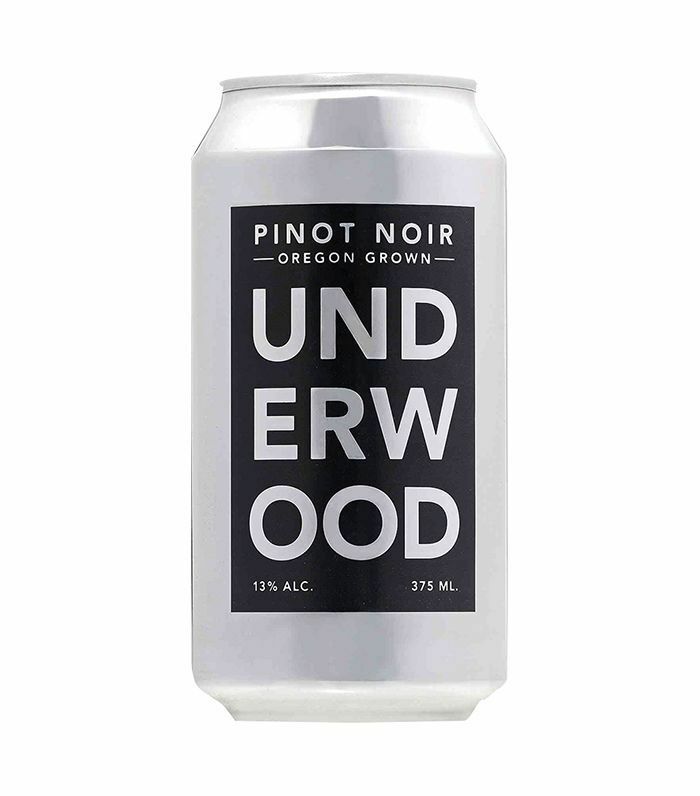 If your sister is a sommelier of sorts, gift her these delicious cans (!) of wine. 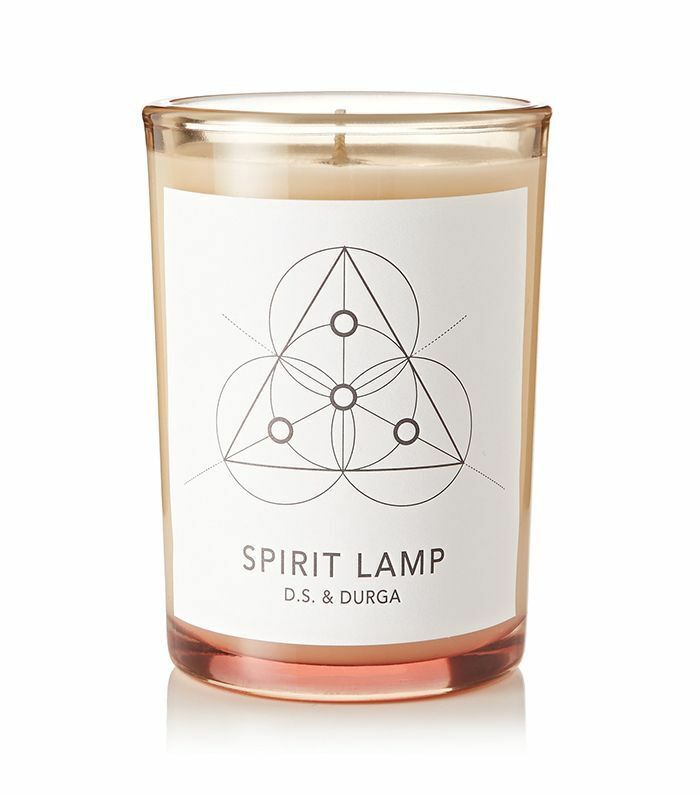 With a scent described as mimicking freshly brewed tea with notes of peach and fresh petitgrain, this soothing candle will earn a coveted spot on your sister's coffee table. 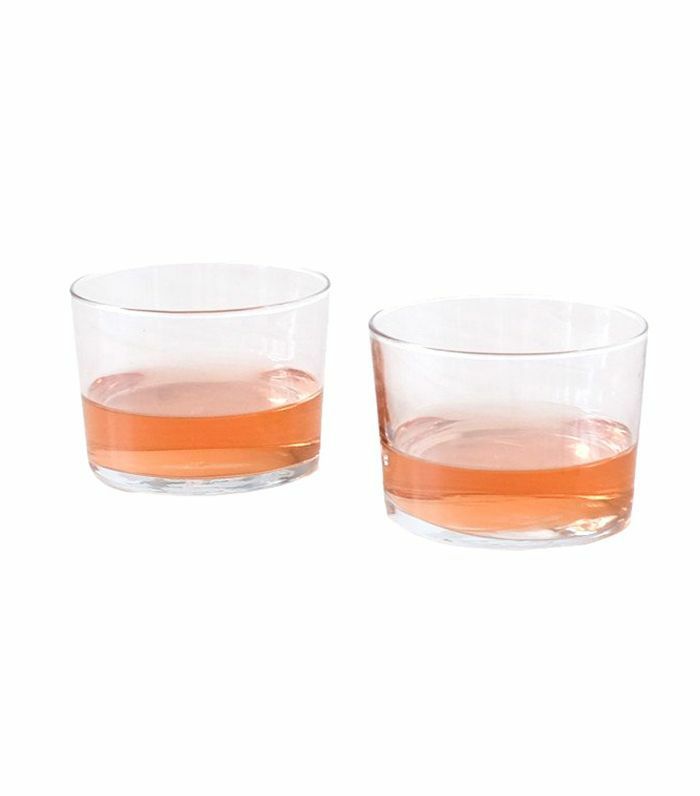 These sleek Spanish wine glasses make sipping delicious wine feel extra special. Add a bottle of her favorite pour if you're feeling generous. 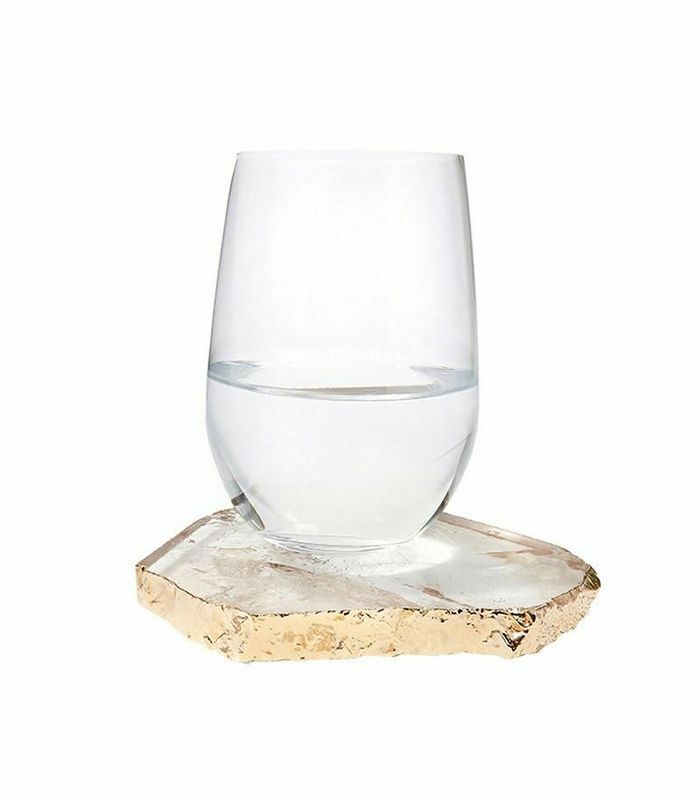 There's no better place for her to set her glass than on 24-karat-gold–and-quartz coasters. 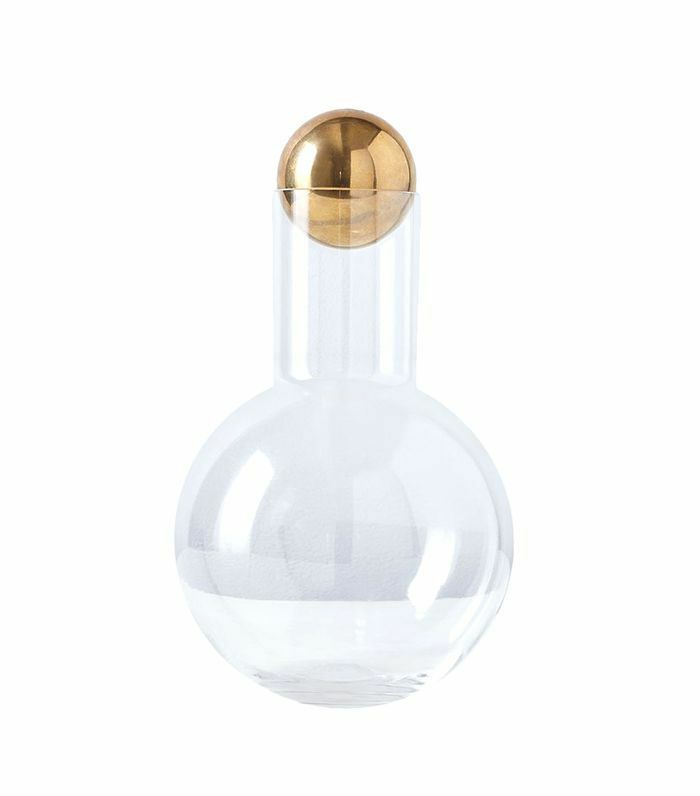 The beauty of this is that it makes a nightly glass (or two) of wine feel a bit classier. Your sister will thank you for the seal of approval. 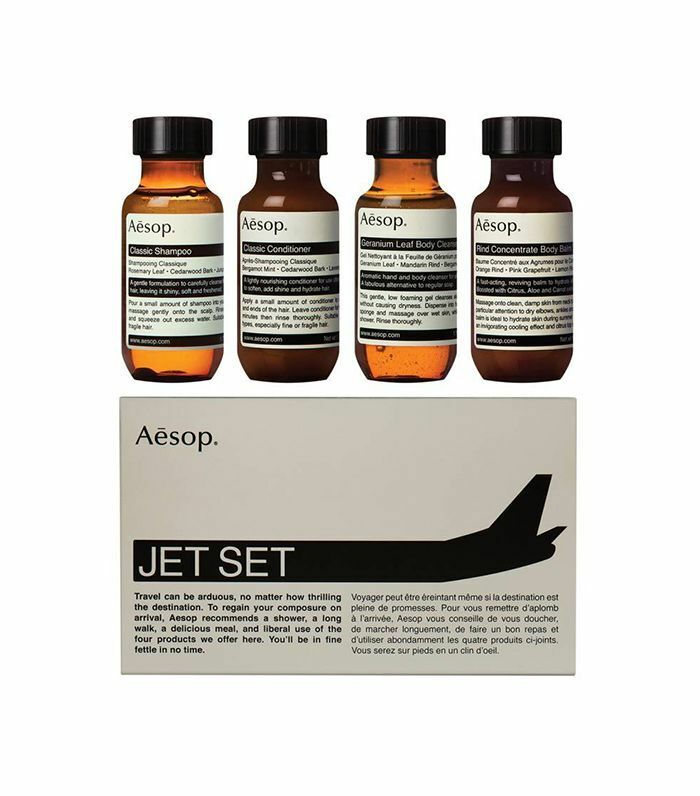 This set of luxurious travel toiletries from Aesop will give her extra incentive to pack her bags and visit you after the holiday season. 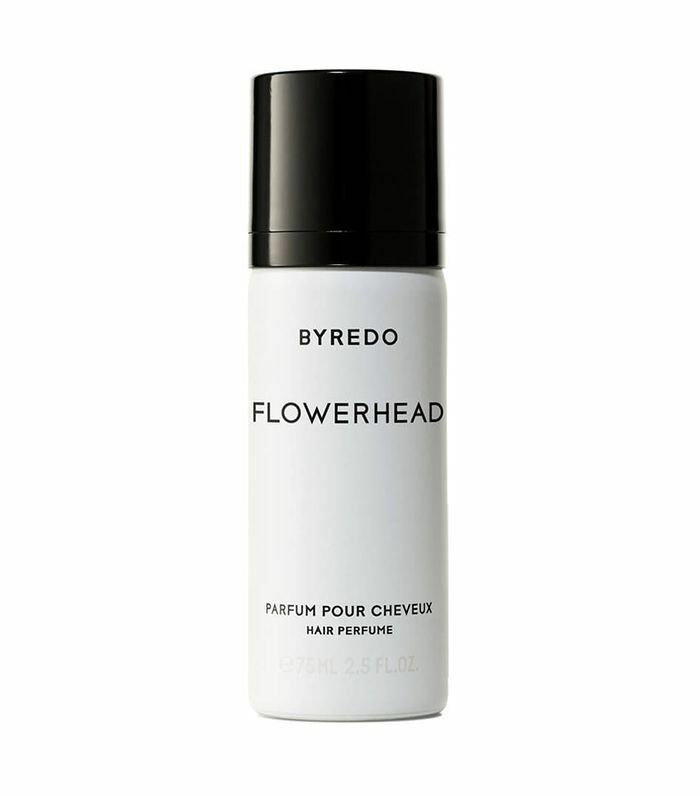 A spritz of Byredo's hair perfume will make your sister feel (not to mention, smell) amazing. 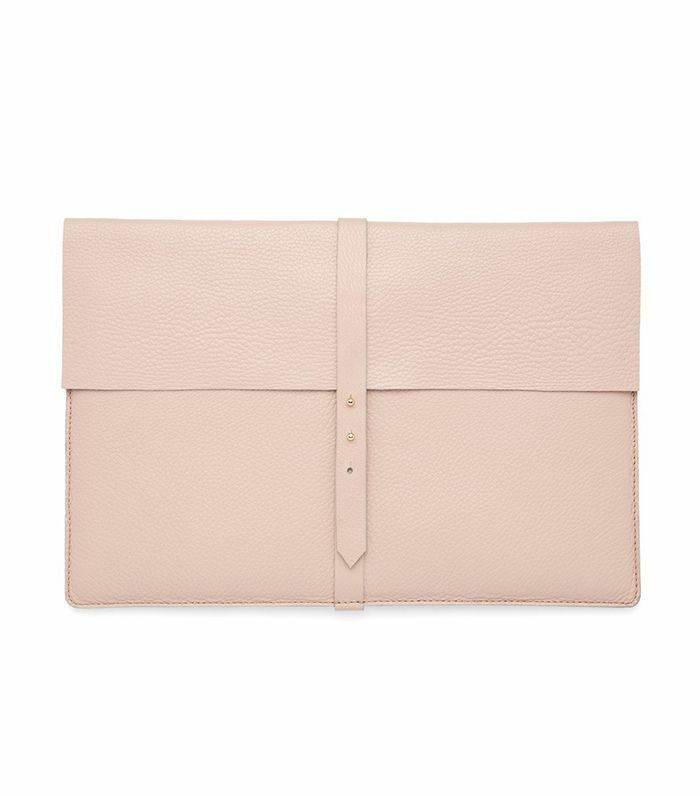 Customize the leather sleeve with her initials to make the gift even more personal. 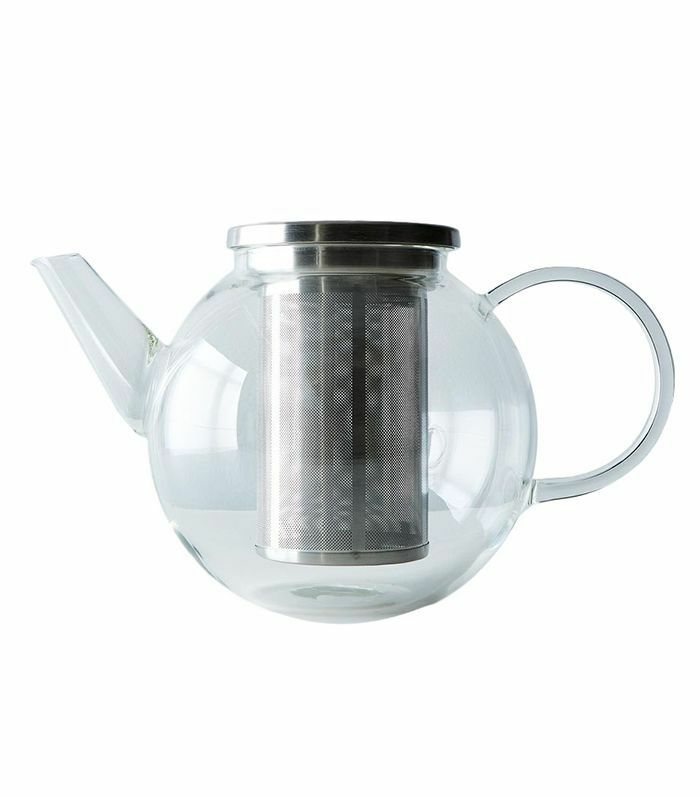 She'll think of you while enjoying a cup of hot tea on a cold winter's day. Snag one for yourself, and do the same. Each handmade mug is a little bit different, so this gift is unique. Plus, she'll appreciate the reminder to relax after the busy holiday season. 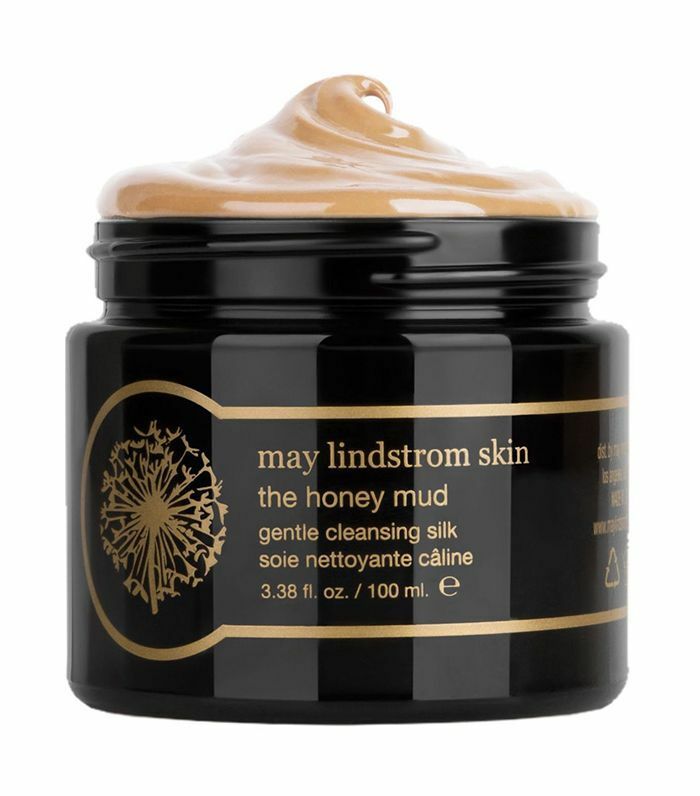 This luxurious honey mud mask (made with all natural ingredients) will make staying in on a cold winter night a treat. 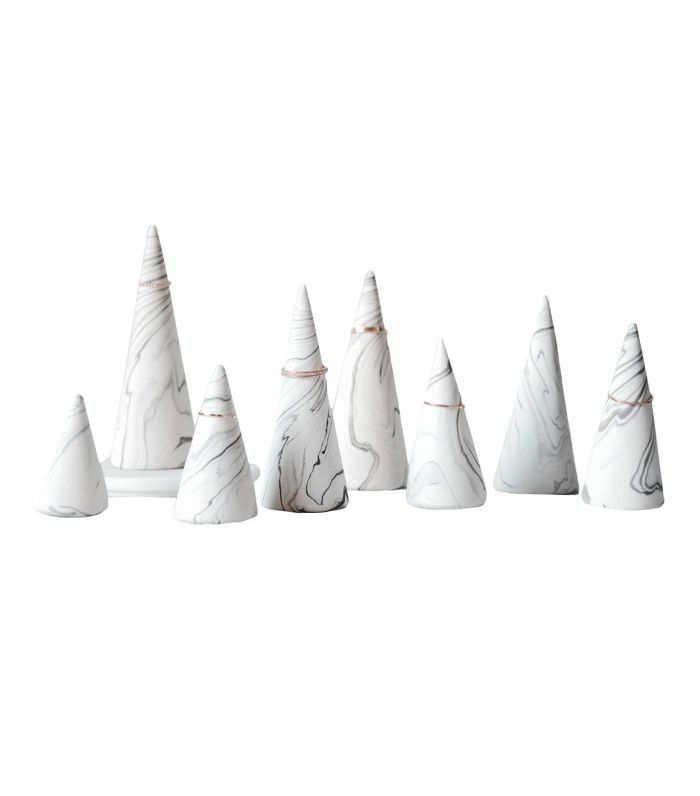 These marble ring holders are pretty enough for her to display on her dresser or bedside table (and will ensure she never loses her favorite piece of jewelry). 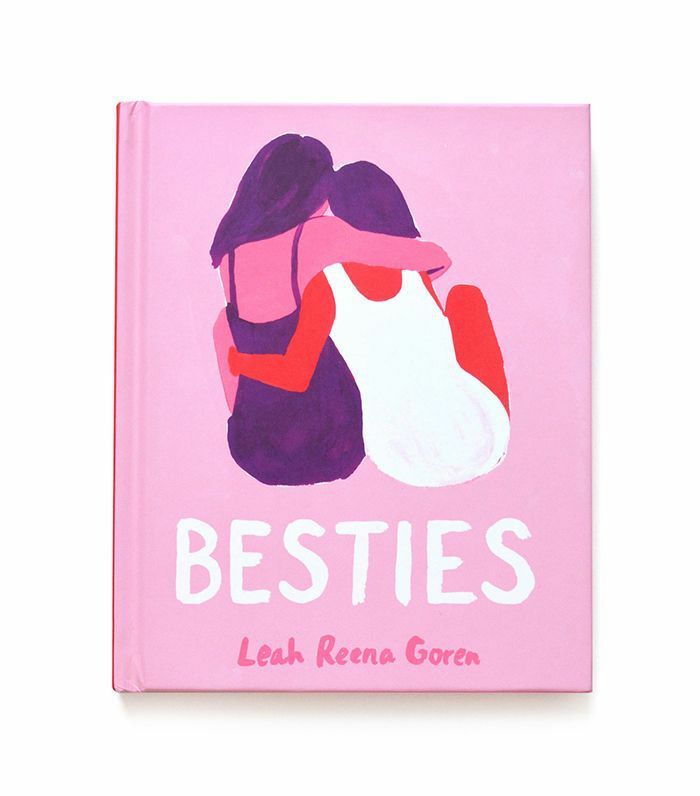 Leah Goren's whimsical artwork and heartfelt messages illustrate the special bond between besties, making it the perfect gift to give your sister. 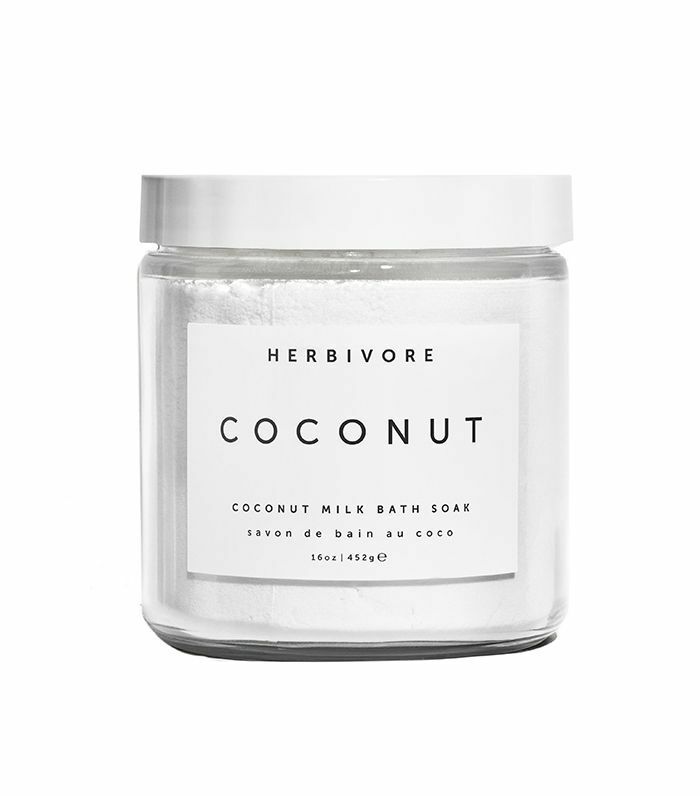 This coconut-milk bath soak is a gift she'll appreciate after a long day. A moisturizing hand cream is a staple during the cold winter months. 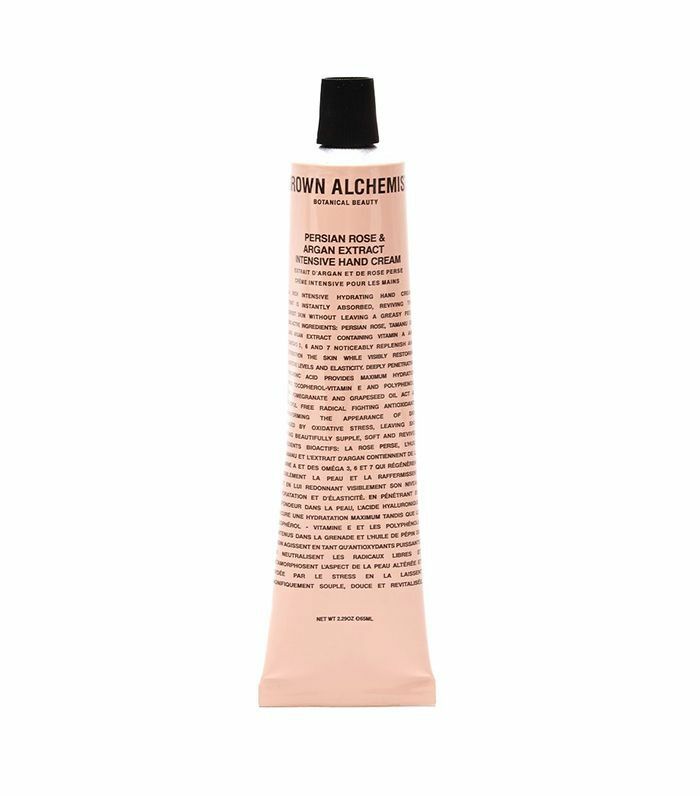 With the subtle rose scent, this luxurious cream from Grown Alchemist makes a great stocking stuffer. You know that your sister likes to be ahead of the latest trends. 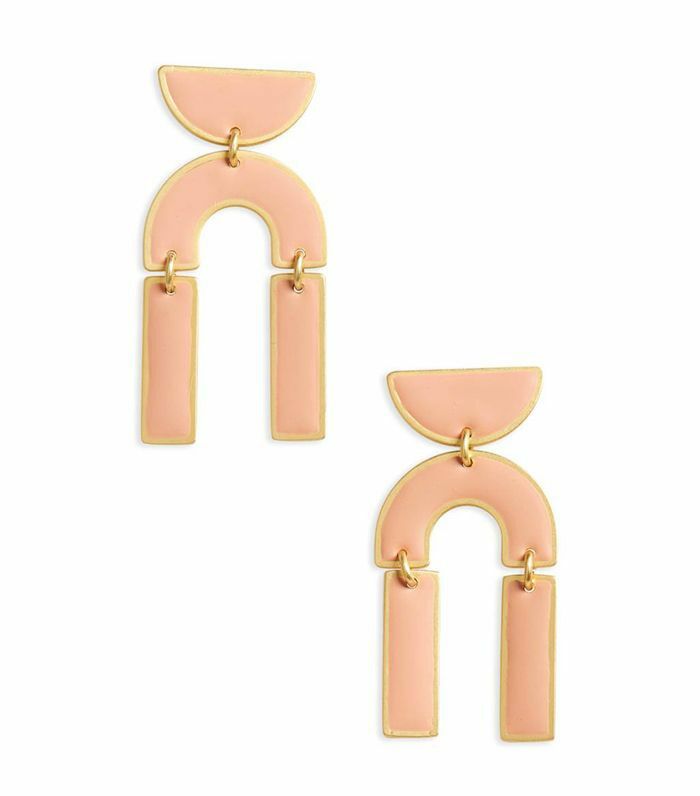 Give her a gift you know she'll love in the form of these modern earrings from Madewell. This story was originally published on December 8, 2016, and has since been updated.